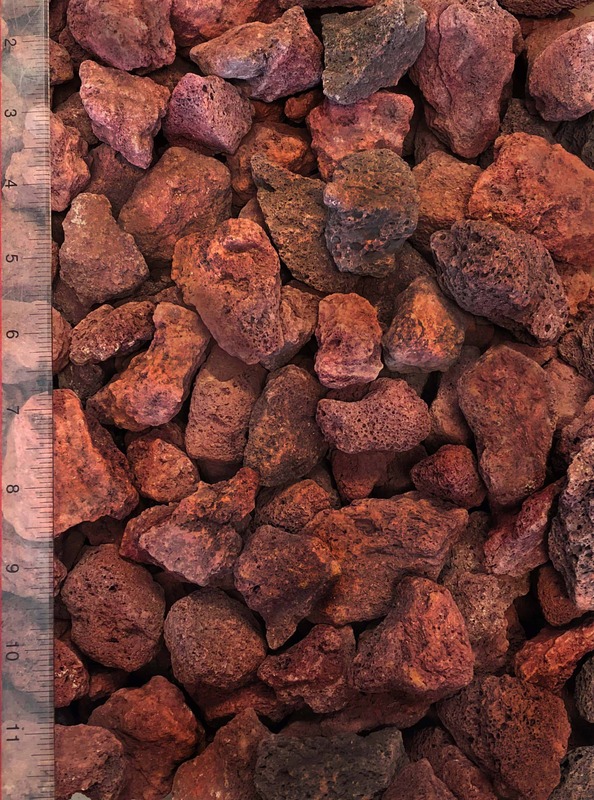 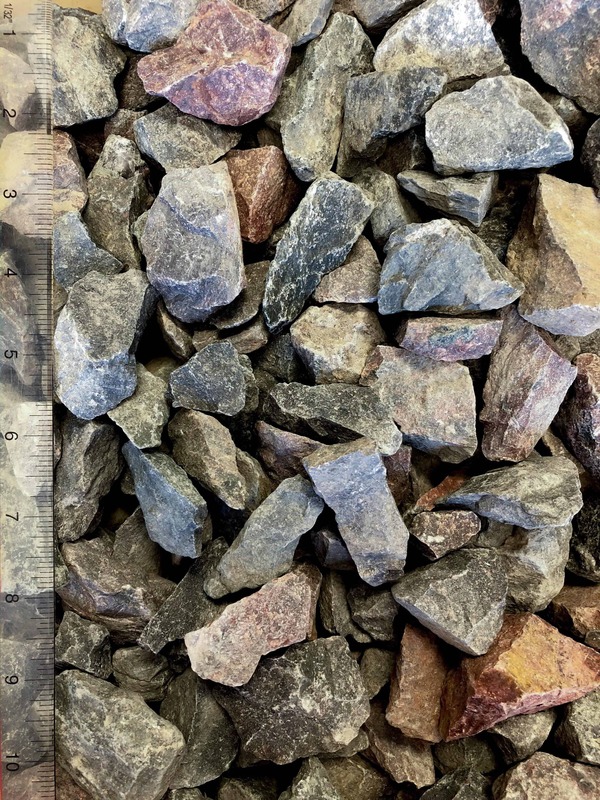 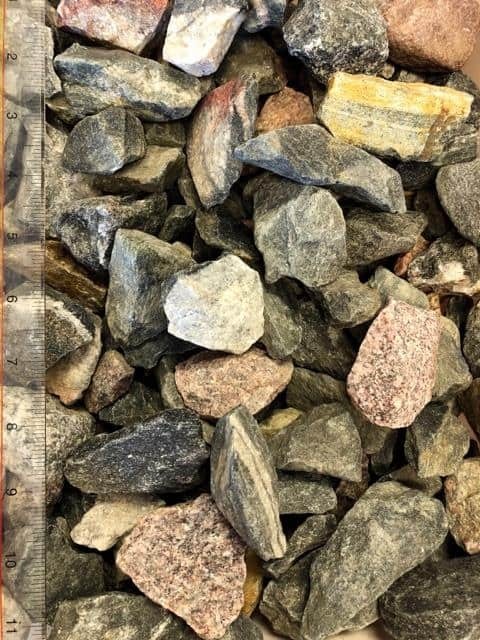 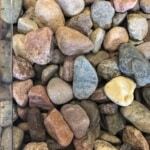 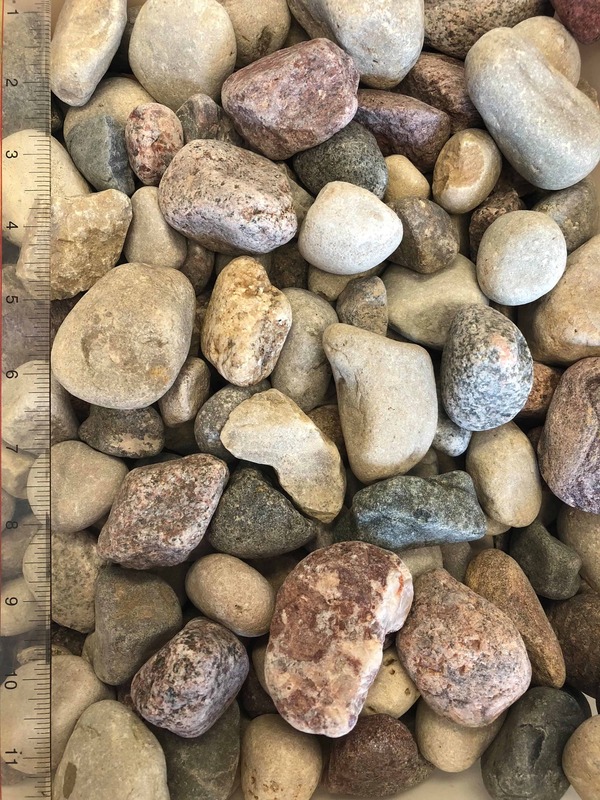 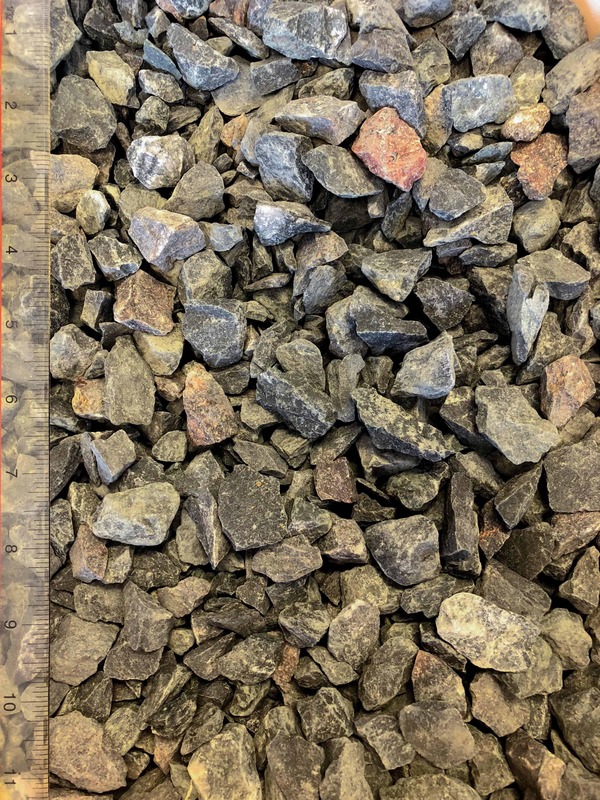 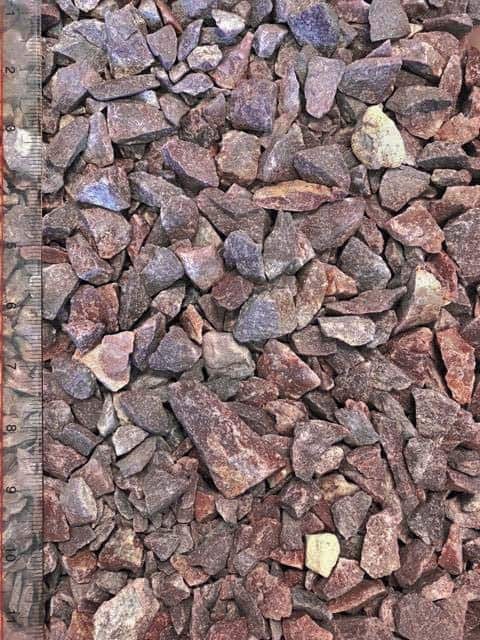 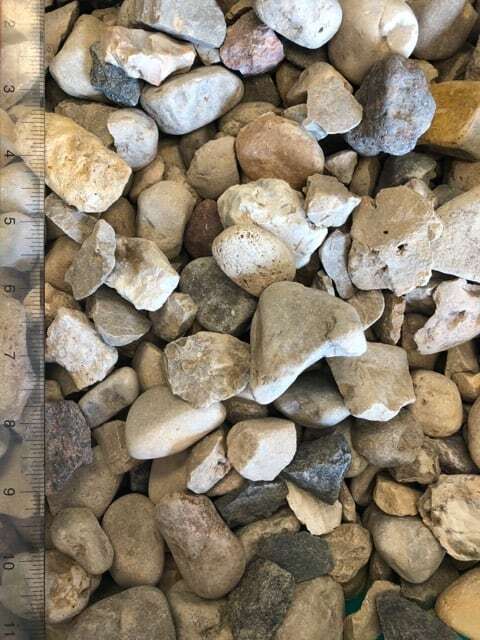 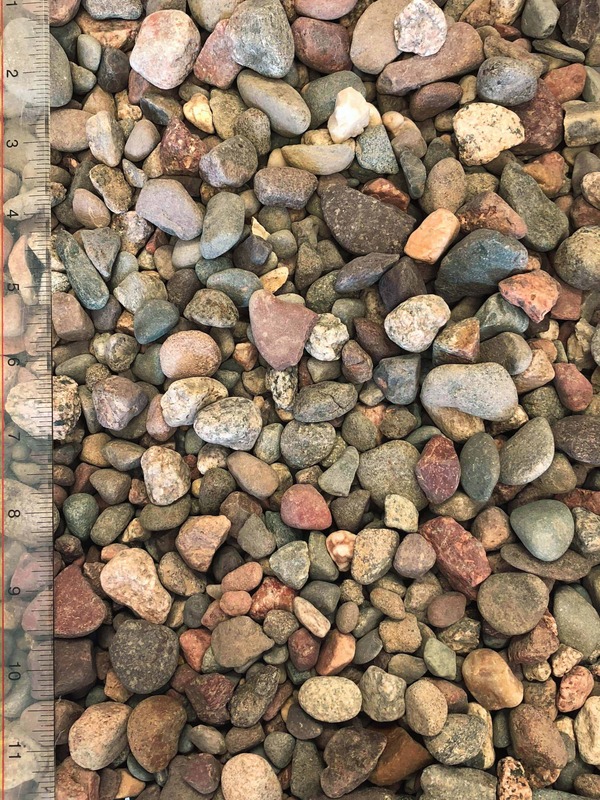 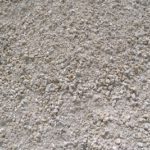 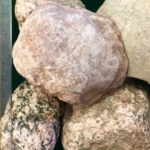 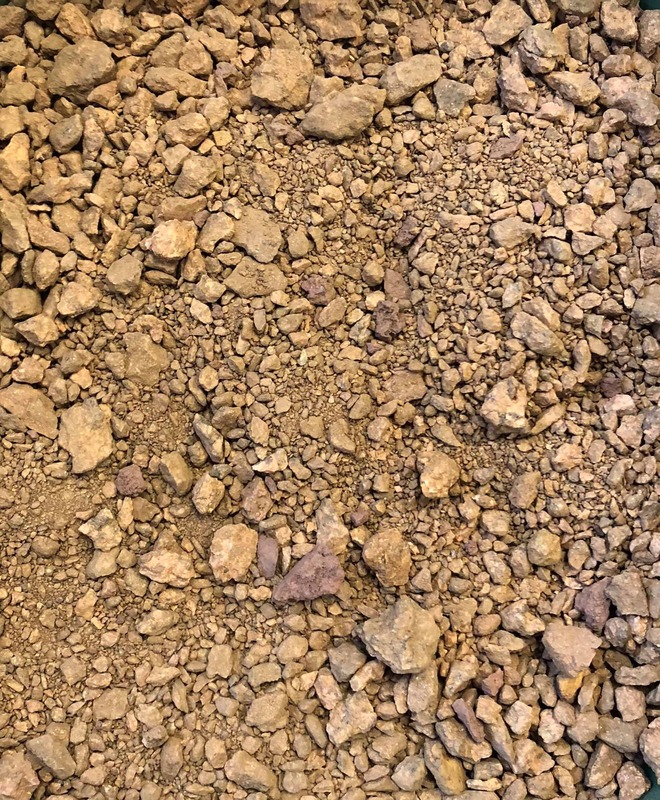 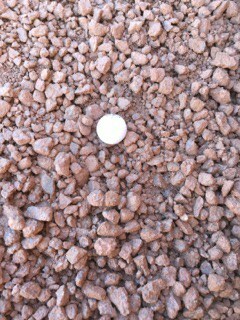 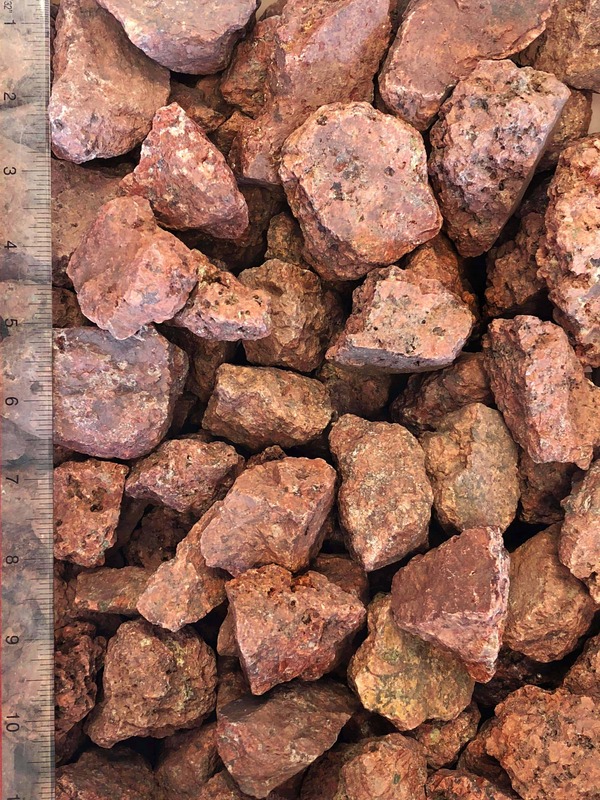 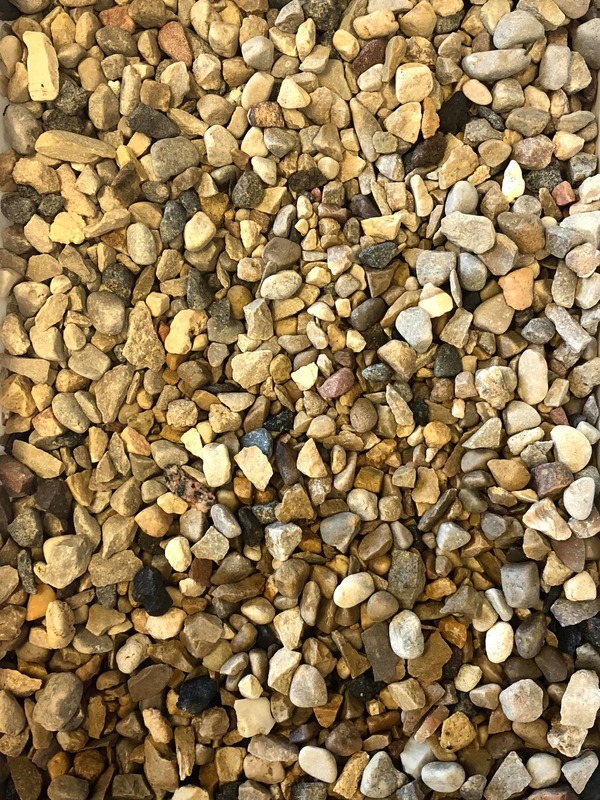 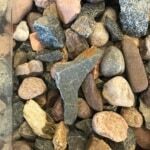 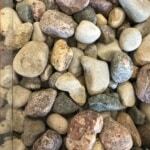 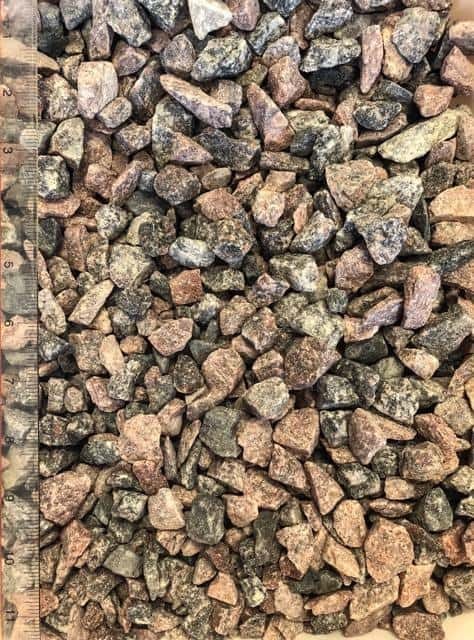 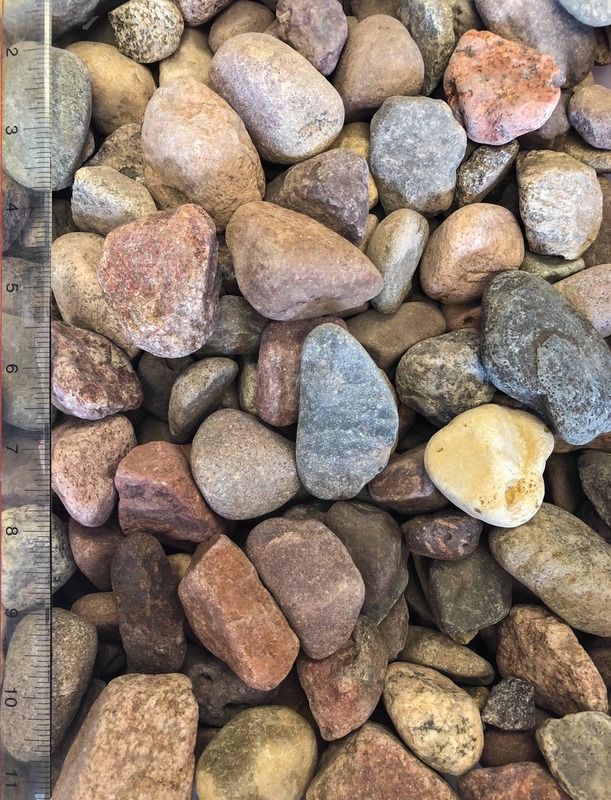 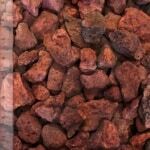 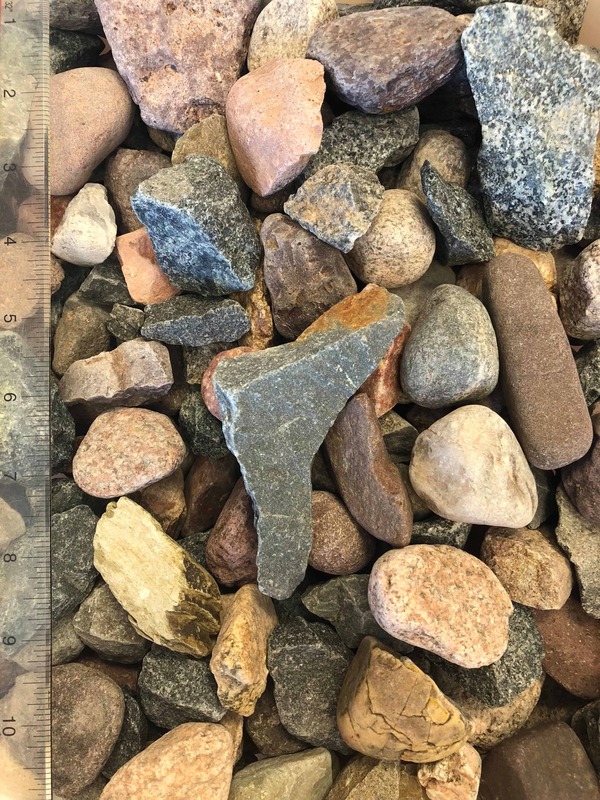 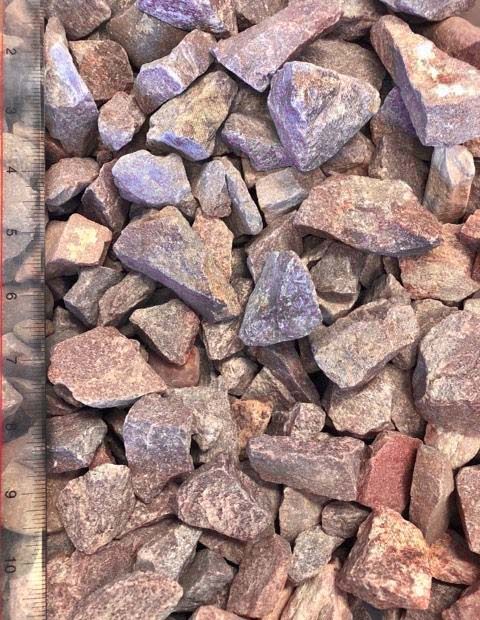 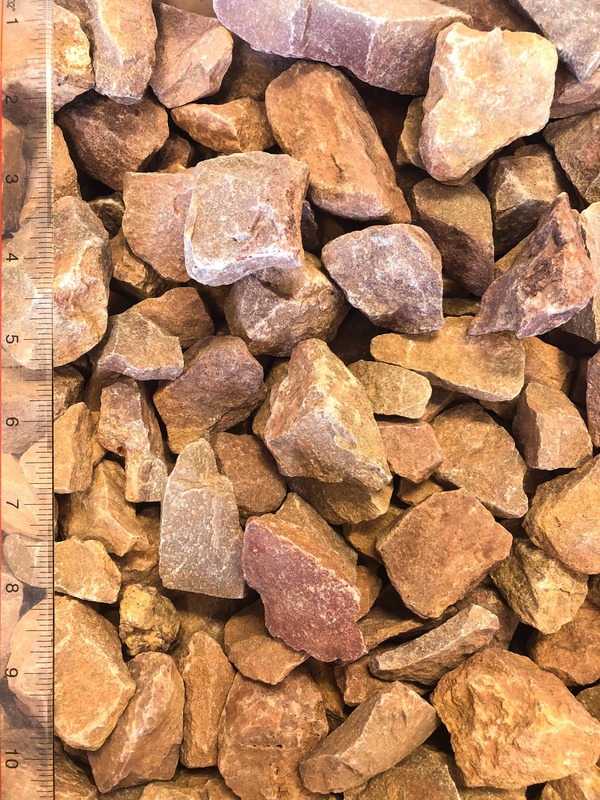 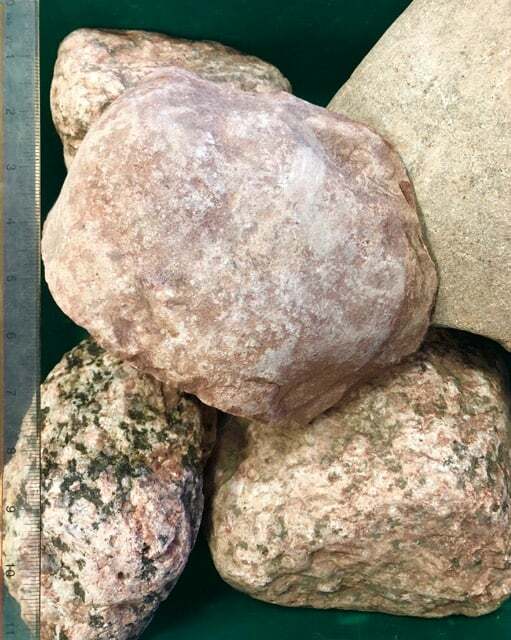 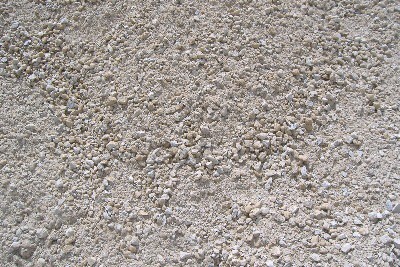 From granite to gravel, Circle B carries a great variety of colors, sizes, materials, and textures of landscape stone. 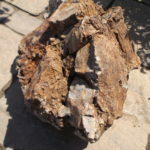 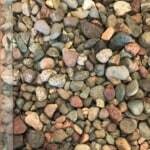 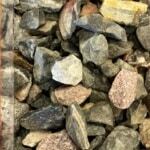 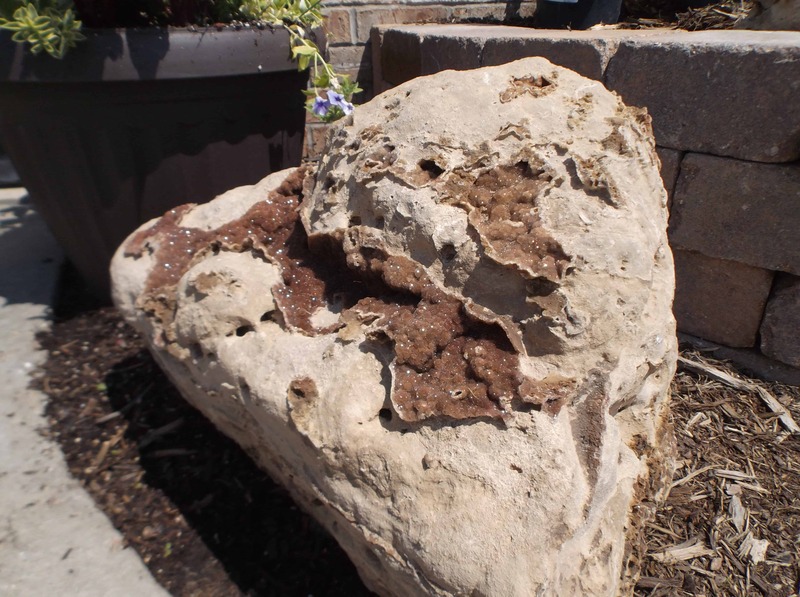 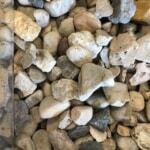 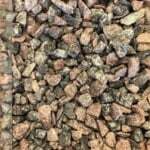 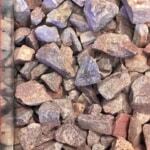 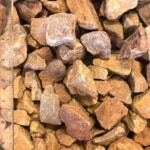 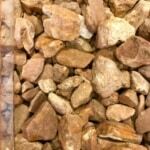 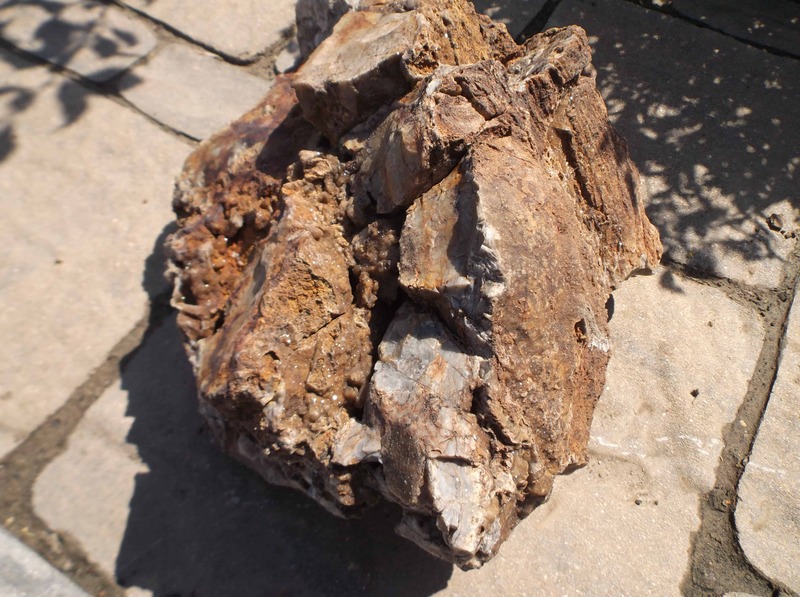 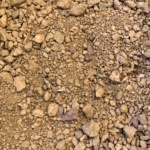 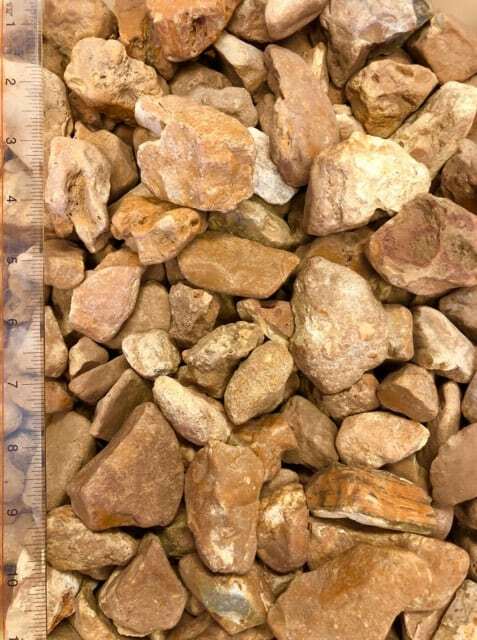 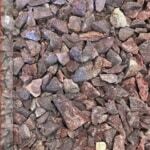 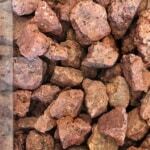 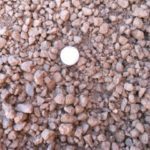 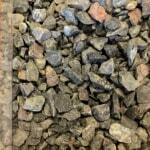 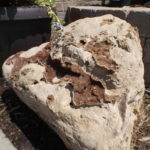 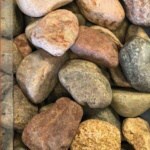 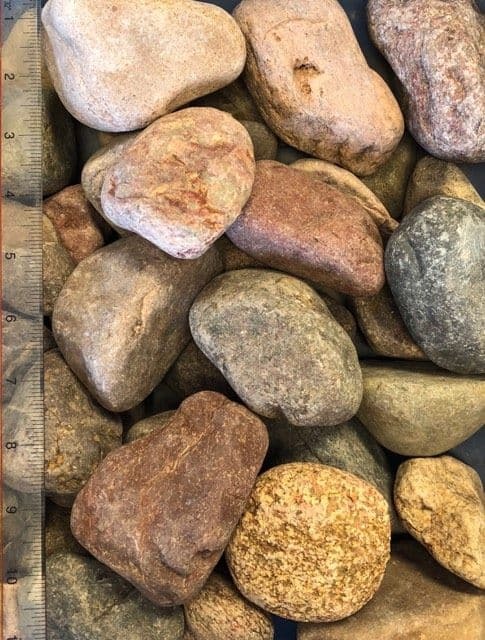 We also provide bulk delivery of landscape stone in Madison WI and the surrounding area. 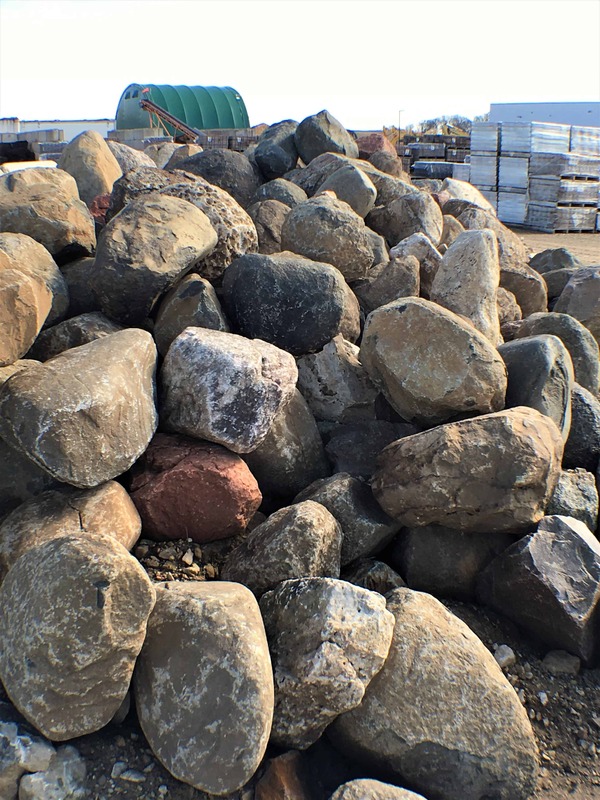 If you need help deciding which landscape stone will best complement the surroundings or solve commercial landscaping challenges, let’s talk! 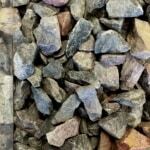 No matter what you or your client’s stone needs are, we’ll get you paired with the right decorative landscape stone! 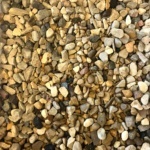 Want a quote? 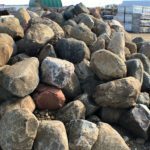 Just tell us what you’d like in our Wholesale Quote Request Form below and we’ll get back to you promptly with a cost estimate. 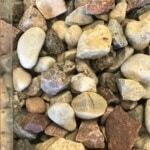 Please fill out this form and we'll get a quote worked up for you promptly during our business hours. 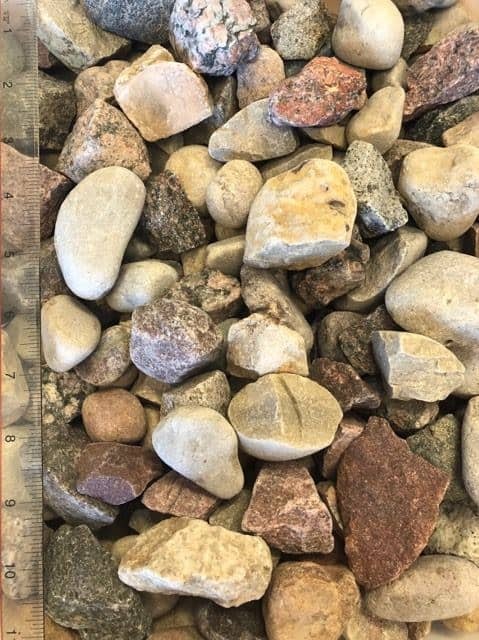 Do you need another product quoted?